Hi! Someone in my Myspace grpup shared this site with us so I came too take a look. Cheers, I appreciate it! I have been browsing on-line more than three hours these days, but I by no means discovered any fascinating article like yours. It is lovely value enough for me. In my view, if all website owers and bloggers made just right content material as you did, the internet shall be much more useful than ever before. 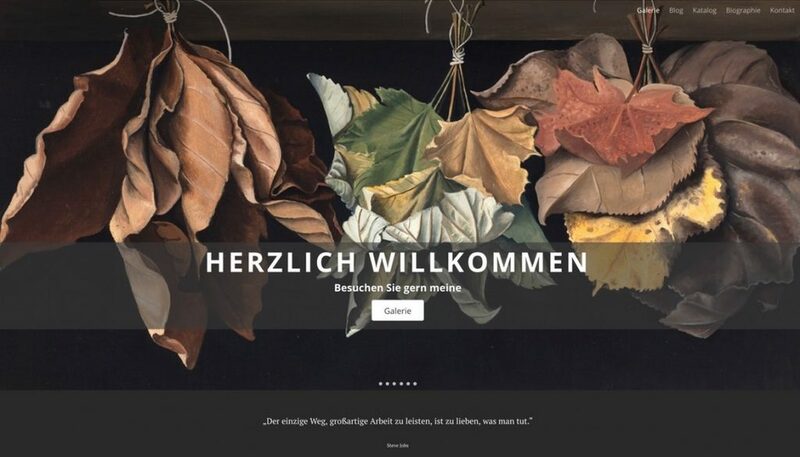 das ist eine gelungene Website. Auf die Präsentation der Bilder kannst Du stolz sein, sie kommen richtig gut! !